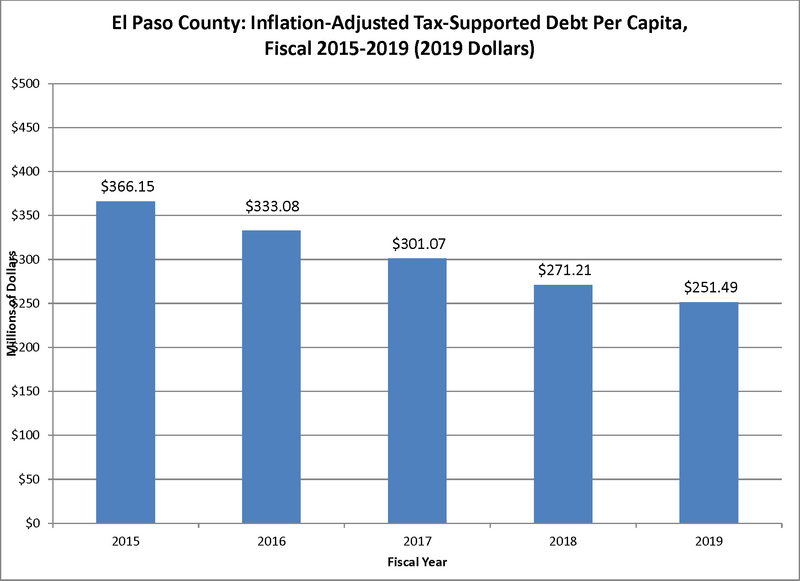 El Paso County issues debt to fund public infrastructure, such as new government buildings and renovations, water distribution systems, park improvements, and other projects that require significant capital investment. 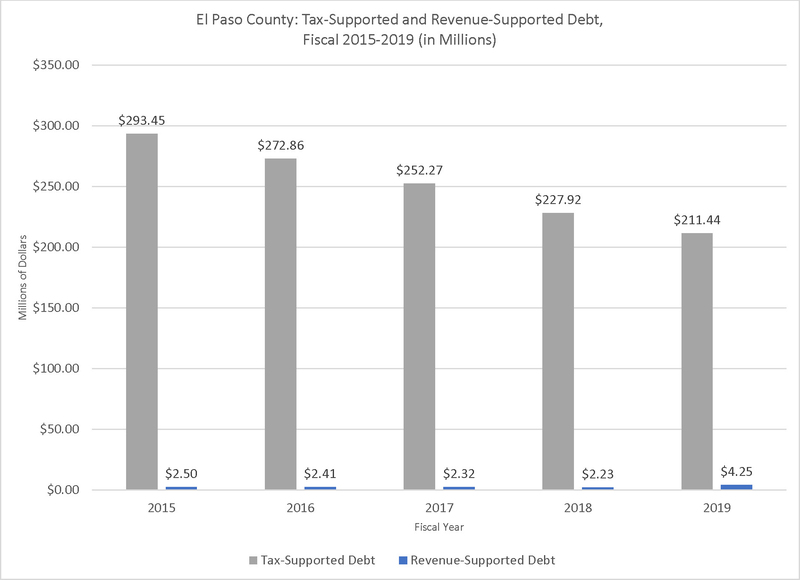 Using debt allows the County to complete a capital project with a repayment schedule that spreads the cost of the project over the life of the Bond. The County reviews projects thoroughly as to scope, feasibility, cost, useful life of the financed asset, and capacity to repay debt. Shorter term capital outlays are funded with the maintenance and operations tax rate equal to one penny rather than through the issuance of debt. 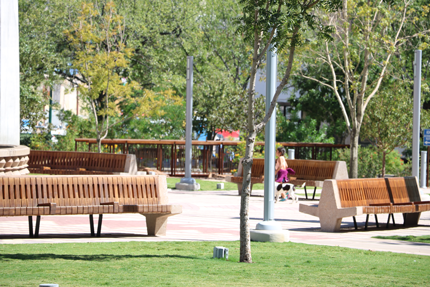 During fiscal year 2017, some of the major initiatives funded with the debt issued in previous fiscal years were either completed or substantially completed such as the Sportspark Complex Renovations and the implementation of a ERP Financial Management Software. 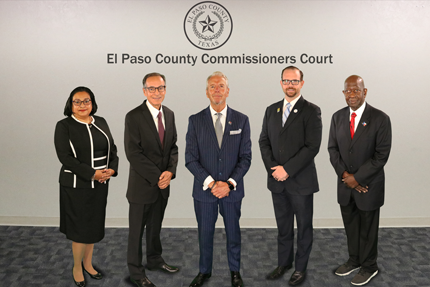 Some of the ongoing projects are Courthouse Improvements, Jail Annex Expansion, Far Eastside Parks and Improvements, Fabens Airport renovations, and an Infrastructure and Forest Migration project for information technology. Tax-supported debt obligations are the combined principal and interest required to pay all outstanding debt obligations secured by ad valorem taxation on time and in full. Revenue-supported tax obligations are the combined principal and interest required to pay all outstanding debt obligations that will be paid by revenues. Total tax-supported debt obligations expressed as per capita is the ratio of tax-supported debt obligations to population (904,586 for fiscal year 2017). The last bond election was held on November 3, 1992, for the issuance of General Obligation Jail Bonds, which the voters overwhelmingly approved. The bonds were issued on March 16, 1993, in the amount of $35,000,000 for the construction of the Eastside Jail Annex. Source and year for population or enrollment figures used in per capita calculations: Texas Department of Health and Human Services, 2017. Total lease-purchases are presented as the present value of future minimum lease payments.